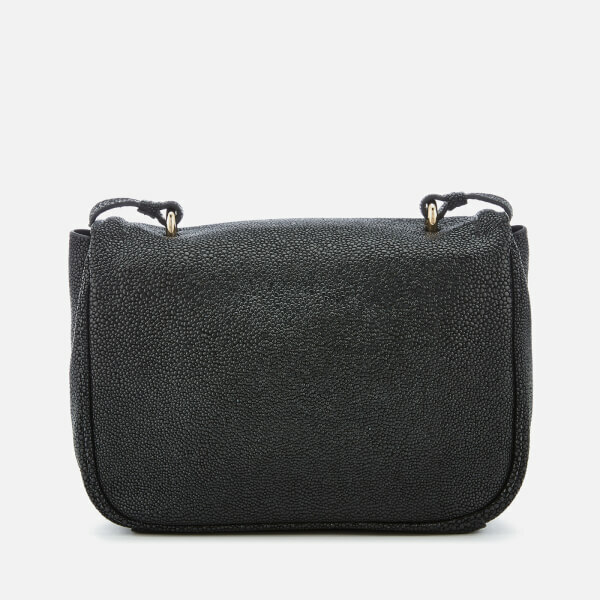 Realised in calf leather with a shagreen-like glossy pebbled texture, the women’s ‘Happy’ bag from Hill & Friends comprises a foldover flap with trapunto edge detailing and the brand’s signature ‘wink face’ turnlock fastening. 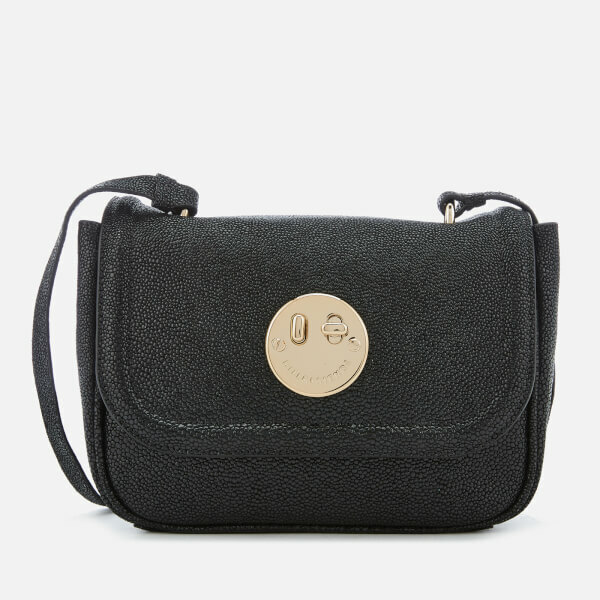 Suspended from a cross body strap with an adjustable pin buckle, the bag offers a roomy suede-lined interior with an internal slip pocket and branded metal plaque. 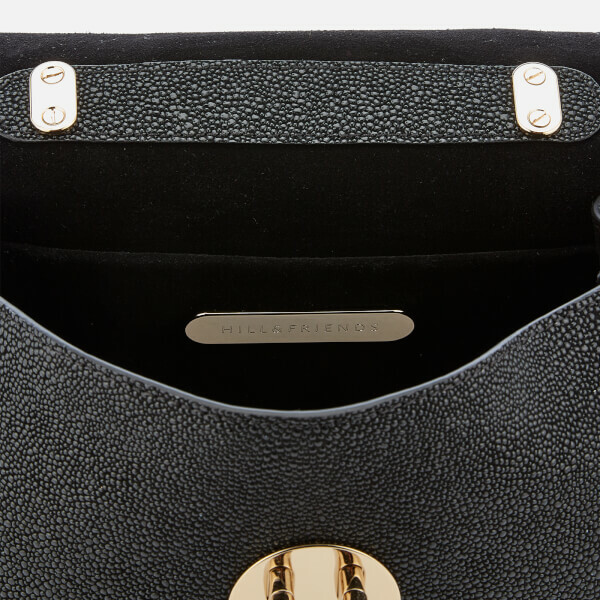 Gold-tone hardware and piped seams add the finishing touches. Comes with a protective dust bag. Dimensions: H: 16cm x W: 22cm x D: 9.5cm. Strap Drop: 59cm.